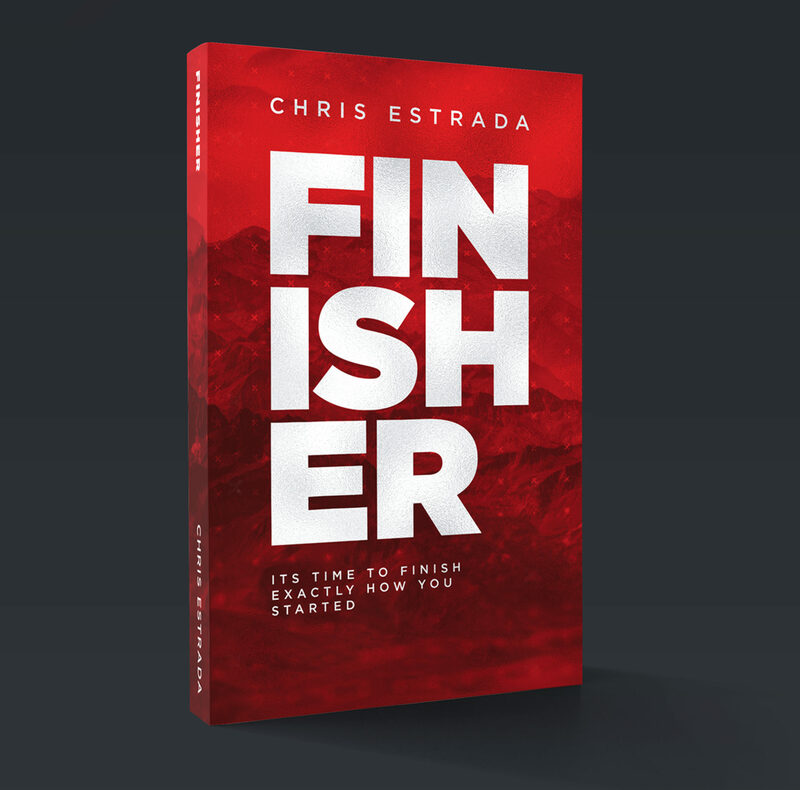 FINISHER will blow the dust of discouragement, partial obedience, and bad timing off the dreams & assignments of God on your life. This book speaks to everyone who has ever struggled to find the courage to complete everything from marriages, to business plans, to following the call of God on your life, to taking stands for righteousness. It exposes the lies and patterns that try to kill dreamers and paralyze the risk takers from emerging into their God given destiny. We are living in a crucial moment in history and it is vital to let ruthless hope & determination, carry us to finish what He has called us to do. A prophetic call is thundering right now to live from heavens perspective, run with divine focus, & transform society. 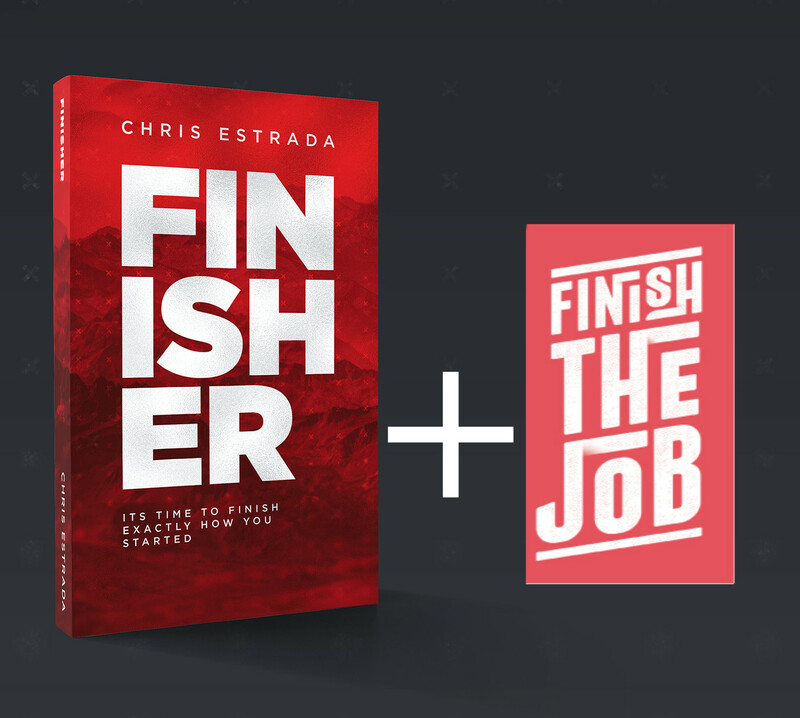 No more living with regrets & excuses, this book will develop a holy discomfort to FINISH exactly how you started.